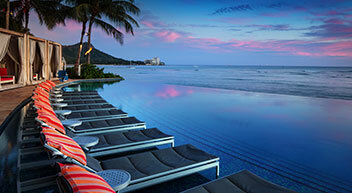 Stay and save up to 30% at select Marriott Hotels & Resorts in Hawaii. 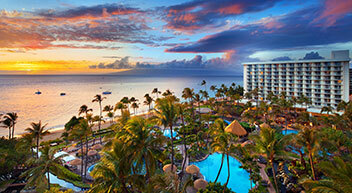 Book a flight + hotel vacation package to Marriott Hotels & Resorts in Hawaii, and save up to 30% at select hotels. Restrictions and exclusions may apply. 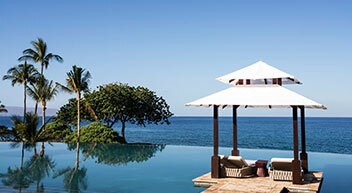 Hotel savings vary depending on date of travel. Look for the Stay and Save up to 30% messaging next to your room selection at the time of booking to get this offer. 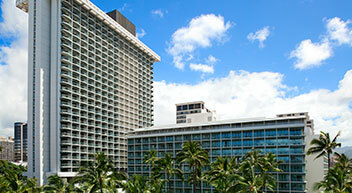 See disclaimer section for service start dates^ and book now to enjoy your amazing trip to Hawaii. 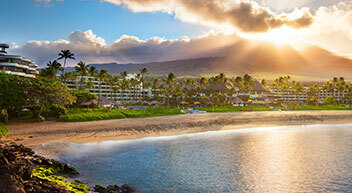 Round trip flight via Southwest Airlines® to Honolulu (HNL), Maui (OGG), or Kona (KOA). ^Service from Oakland to Honolulu begins 3/17/19. Honolulu to Oakland begins 3/18/19. Oakland to Maui begins 4/7/19. Maui to Oakland begins 4/8/19. San Jose, CA, to/from Honolulu begins 5/5/19. San Jose, CA, to/from Maui begins 5/26/19. Service between Oakland and Kona, and San Jose, CA, and Kona begins 5/12/19.